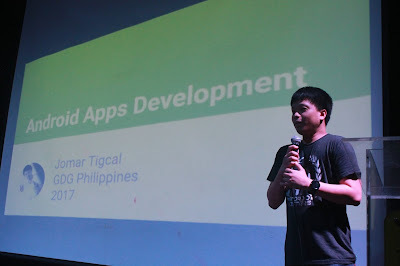 I was able to do two Android talks this month despite the busy schedule. 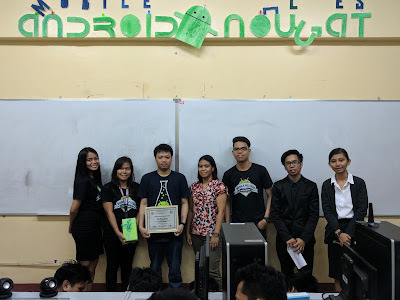 On March 2, I went to Pamantasan ng Lungsod ng Maynila to talk about Android Nougat to CS and IT fourth year students in their Mobile AcCSess Seminar. 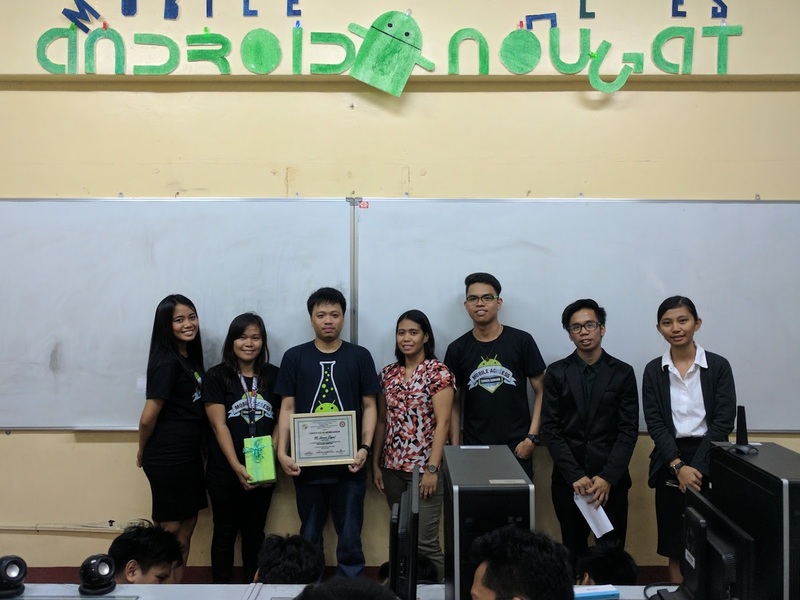 I also went to STI Academic Center Novaliches on March 15 to talk about Android Apps Development in their STIers Congress on Information Technology. Check out the list of my talks and workshops at http://www.tigcal.com/talks.html.